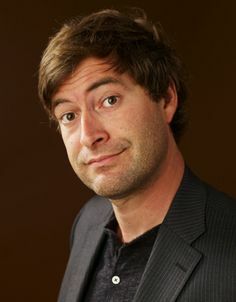 Mark Duplass is one-half of a writing and directing team with his brother Jay Duplass. After starting out with the indie films The Puffy Chair and Baghead, they have gone studio with Cyrus and Jeff Who Lives At Home. Mark is also an actor with starring roles in Humpday and Greenberg.